Huge Savings Item! 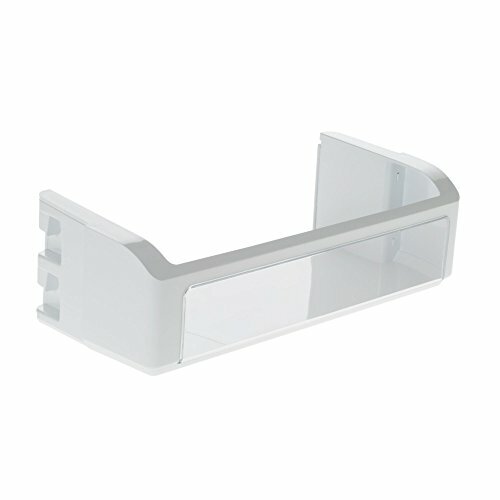 Save 18% on the General Electric WR71X10139 GE REFRIGERATOR DOOR BIN by GE at akankshacoolingpoint.com. MPN: WR71X10139. Hurry! Limited time offer. Offer valid only while supplies last. Part Number WR71X10139 replaces 773920, AH305186, EA305186, PS305186.GE Factory Part. GE brands include General Electric, Hotpoint, RCA, and others. Part Number WR71X10139 replaces 773920, AH305186, EA305186, PS305186. GE Factory Part. GE brands include General Electric, Hotpoint, RCA, and others. GE also makes various appliance models for Sears / Kenmore.